MDWg is made up of a dedicated team of Language Workers, linguists, Elders, consultants, admin and management staff. We work in a multicultural environment and aim to increase the use of Miriwoong language wherever possible. Scroll down to read a brief bio of the people that make up MDWg. Since joining MDWg’s Language Nest team in 2015, Rozanne has worked tirelessly to increase her language proficiency and to develop professionally. In 2016, Rozanne completed a Certificate III in Aboriginal Languages for Communities and Workplaces. Additionally, Rozanne recently commenced training with the aim to become a qualified language teacher with a limited authority to teach. She demonstrates a strong commitment to Miriwoong language revitalisation and is an indispensable member of the Language Nest team. 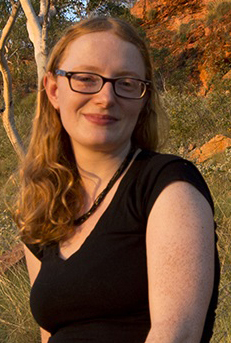 Rozanne currently serves as the Chairperson of Mirima Council. DAVID NEWRY played a crucial role in establishing the work of Mirima Council since the 1990s and was the chair of the organisation for over two decades. He was instrumental in developing the work of the Kimberly Interpreting Service in 2000, after initiating a feasibility study regarding the need for interpreting in the health and justice sectors. David also helped in founding a range of further Aboriginal organisations now operating successfully in Kununurra. He is the Senior Language and Culture Consultant and main presenter of the cultural awareness program at MDWg. Among his many achievements in working with the language centre, David has been the key figure in developing the Miriwoong Seasonal Calendar. This resource links Miriwoong language and culture with the land of past, present and future generations. 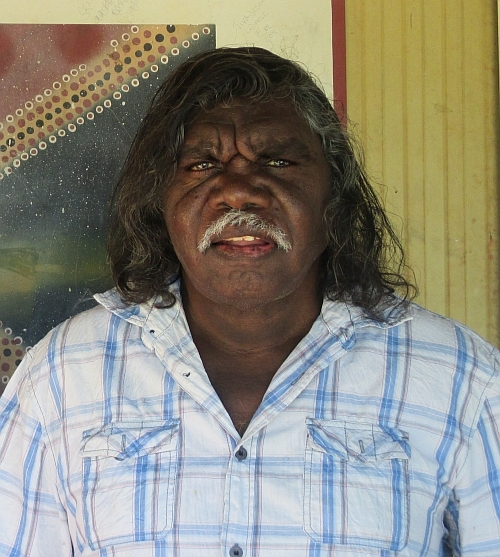 In recognition of his skills as a language and cultural mentor for the community, he was recognised for his Outstanding Individual Contribution to Arts and Culture by the East Kimberley Aboriginal Achievement Awards in 2011. KNUT J. (“KJ”) OLAWSKY has been the Senior Linguist and Manager at the MDWg since 2005. He works with the Miriwoong and Gajirrabeng people to preserve and revitalise their traditional languages and cultures. 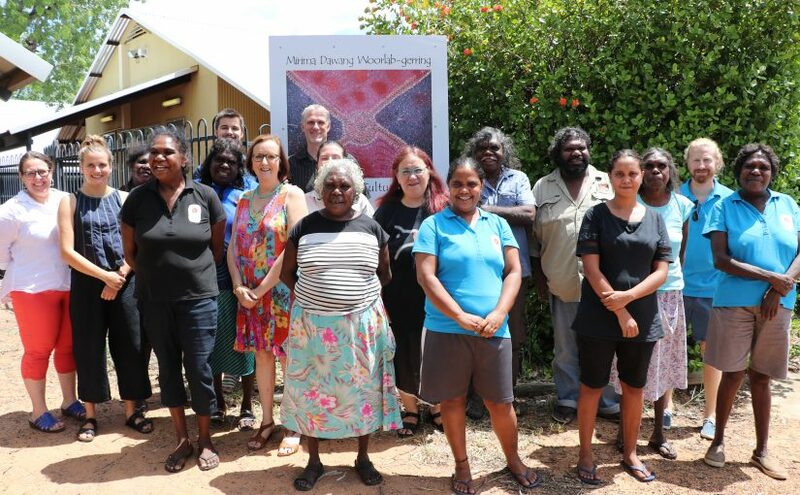 Operating in close partnership with a governing committee of traditional Elders, Knut has initiated a range of strategies for Miriwoong language revitalisation, some of which have been highly innovative for Australia. His efforts in helping to maintain and revitalise the Miriwoong language include initiatives such as the start of a Master-Apprentice program, Miriwoong Language Nest and other activities. In his role as a linguist, Knut has published grammars of Indigenous languages from Ghana and Peru. He is currently working with team members to describe the grammar of Miriwoong. 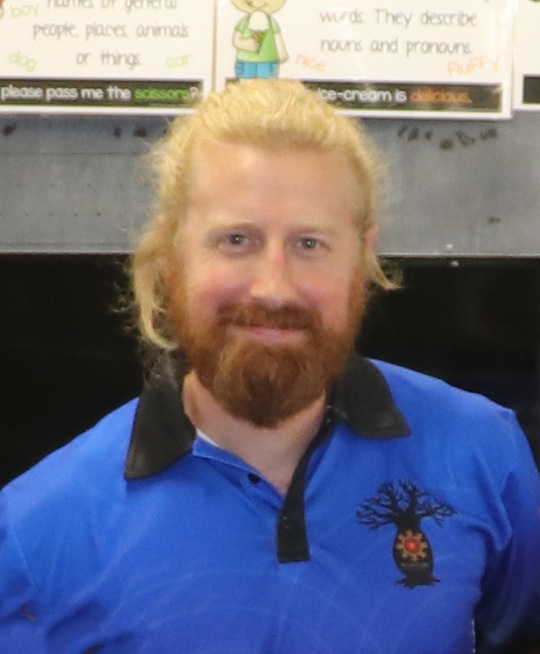 Knut holds an MA and a PhD from Duesseldorf University (Germany) and has previously held postdoctoral positions at the University of California at Berkeley (USA) and the Research Centre for Linguistic Typology (La Trobe University, Melbourne). AGNES ARMSTRONG is a renowned artist with the Waringarri Arts Centre as well as a major contributor to many of MDWg’s activities. She supports Miriwoong language revitalisation by functioning as a language consultant, attending field trips and conducting welcome addresses. 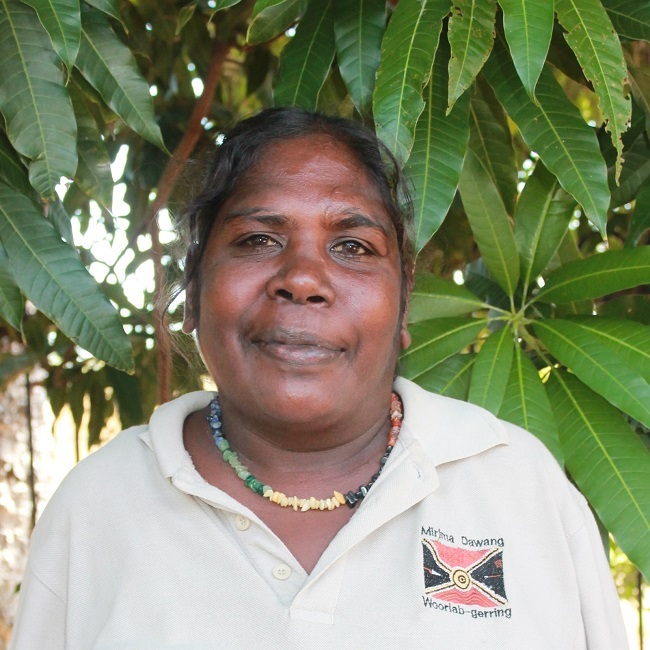 In addition to her invaluable language work, Agnes also sits as the Vice-Chair of Mirima Council. 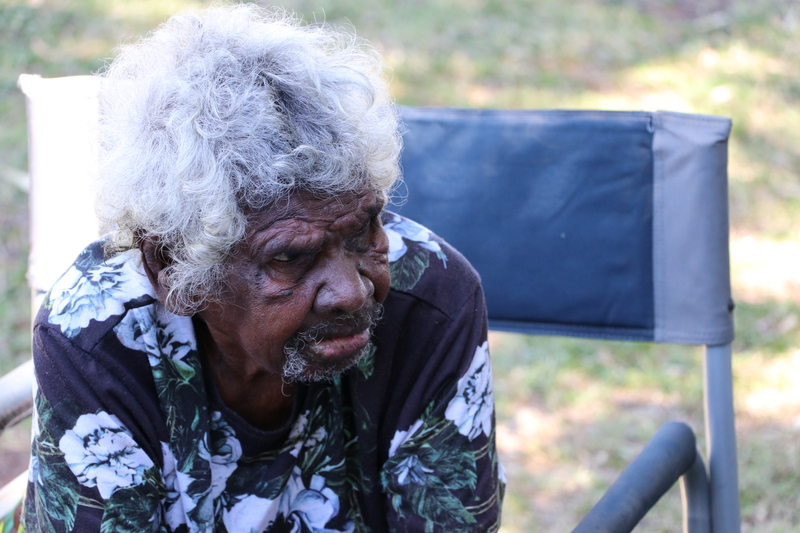 FRANCES KOFOD has been involved in many projects to do with language and culture in the East Kimberley during the past forty years, including extensive work with all Jarragan languages (Miriwoong, Gajirrabeng, and Gija). 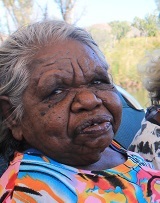 She came to Kununurra in the 1970s to record Miriwoong language for the University of New England. Frances completed a description of Miriwoong grammar as an MA Honours thesis in 1978. She also recorded Gajirrabeng at the request of senior speakers. In 1989 she assisted the Mirima Council in setting up Mirima Dawang Woorlab-gerring Language and Culture Centre (MDWg). Frances still works part-time for MDWg, assisting with the Miriwoong Master-Apprentice program and working on grammar, dictionary and traditional ecological knowledge projects. 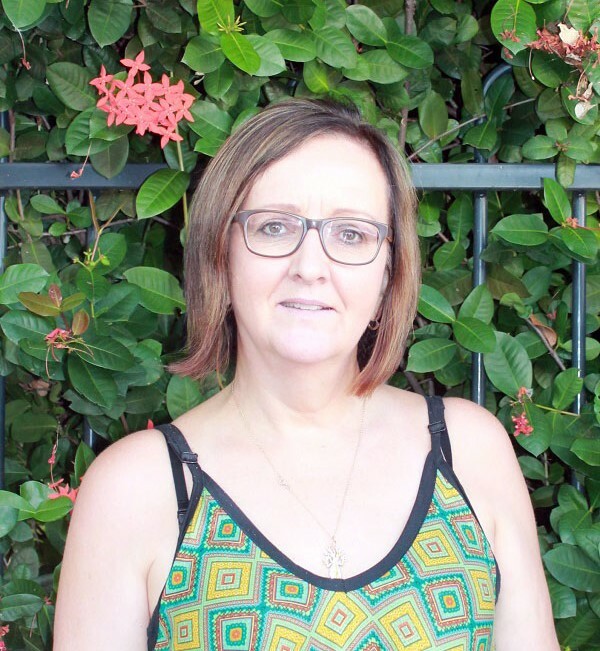 Since 2009, after completion of a community dictionary with Miriwoong people she has been working with other linguists on the Miriwoong Grammar project with a focus on the vastly complex system of Miriwoong verbs. GEORGE BRITCHFORD is a Project Linguist at MDWg. 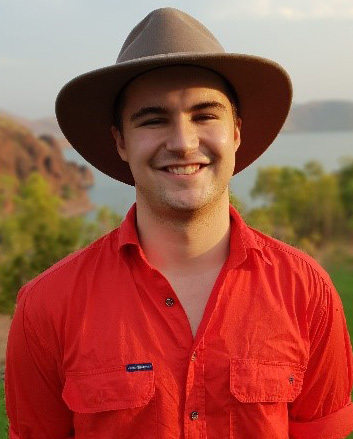 He graduated with a BA in Linguistics and Translating from the University of Queensland and has been working with MDWg on projects since 2016. He worked as an Intern in 2016-2017, then returned to work on the Modern Miriwoong Project in 2017-2018 and now works at MDWg on developing an advanced Miriwoong language App. George also works on a number of other classes including the Miriwoong Public Language Class, The Miriwoong after School Program “Bright Futures”, and Language Training for other organisations in town. 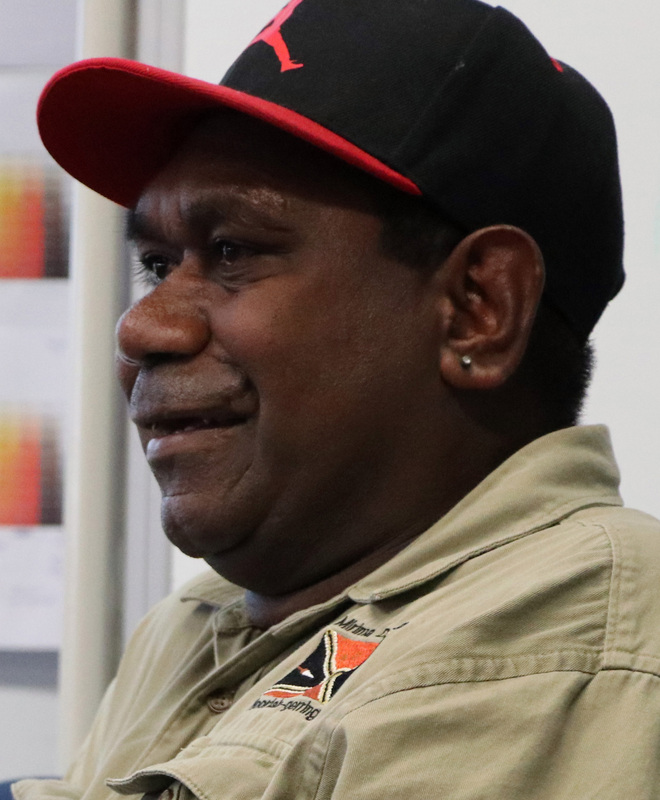 George is committed to seeing a greater visibility of the Miriwoong Language both around the town of Kununurra, as well as online. IRIS MENZIES is a Special Intern with MDWg for 2019. 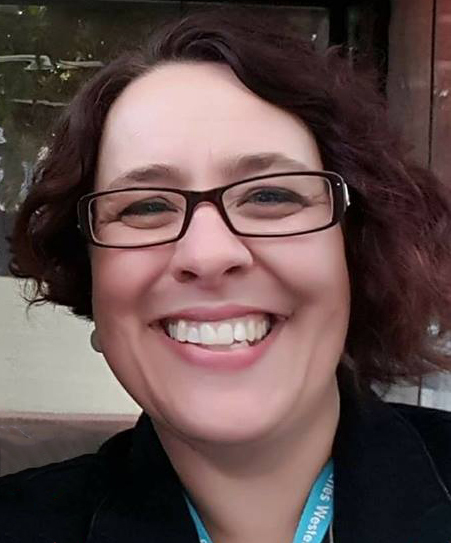 During her studies at the University of Sydney (Honours in Linguistics) she took a subject on the Indigenous languages of Australia, and ever since then she has been passionate about community-based maintenance and revitalisation of language. She is delighted to be working with the wonderful language worker team to provide technical and linguistic support where needed, such as in the production of resources for language classes and radio programs. DIANNE DINGLE joined MDWg in 2016 with her sister Barbara, and quickly settled in to be a valued member of the Language Nest team. 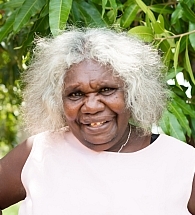 She has found great personal joy in reconnecting with her proud Miriwoong heritage. Dianne is excited to be helping young children grow up with an understanding of Miriwoong language and culture. Dianne’s passion and enthusiasm has helped her learn quickly and she hopes to continue to work closely with Elders in order to become a leader in the community. 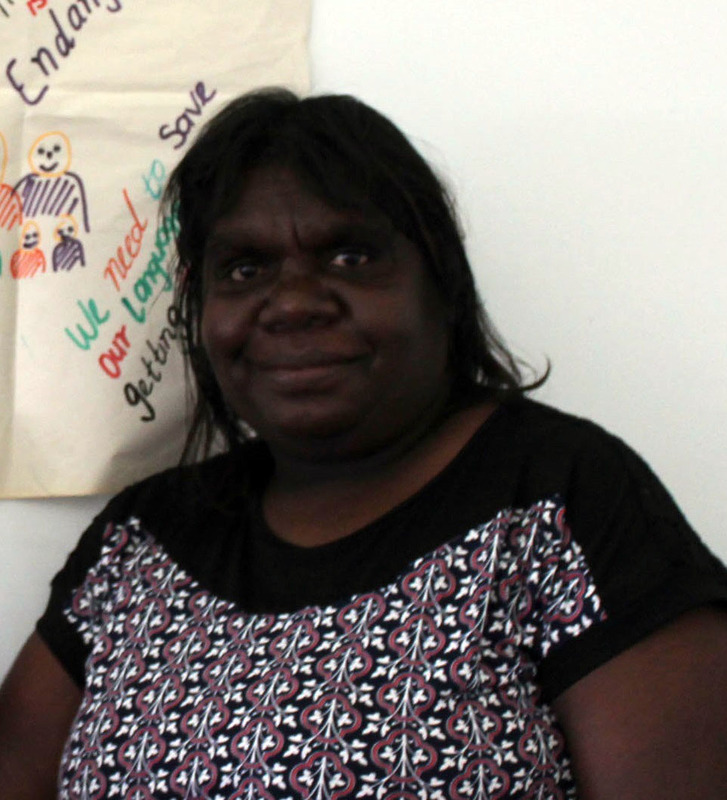 Chantelle started at the Language Nest in October 2018 and has demonstrated an incredible capacity to pick up and use new Miriwoong words straight away. 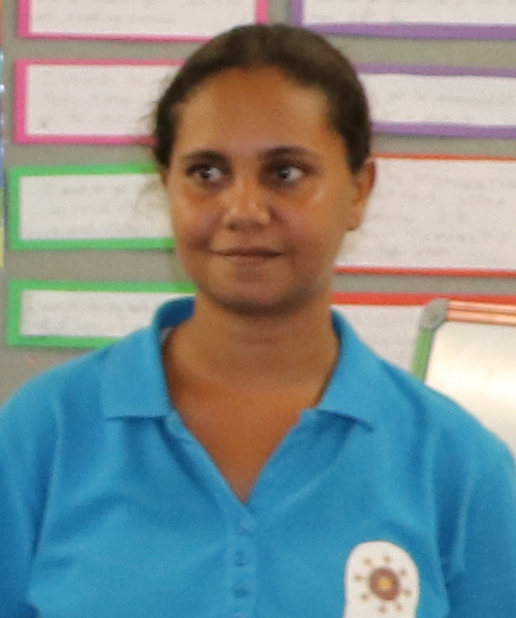 After just a term of teaching, Chantelle already has a strong presence in the classroom and is constantly looking to learn more and more Miriwoong. Having mastered the classroom language materials, Chantelle has moved onto transcribing and translating recordings of the old people talking. She looks forward to improving her ability to understand and write Miriwoong so that one day she can transcribe the stories told by her grandmother. BRANDON WILTSHIRE graduated from the University of Birmingham with a Master’s Degree in Applied Linguistics. Since 2008, he has been teaching English as a second language, working primarily with primary-aged students. Brandon has worked in a variety of different countries and cultures and is passionate about language diversity, maintenance, and revitalization. Brandon is working closely with Senior Linguists, Miriwoong Elders, and Language Workers to help expand the Miriwoong Language Curriculum. Brandon also facilitates the Miriwoong Language Nest Project, supervising a group of talented Language Engagement Officers. 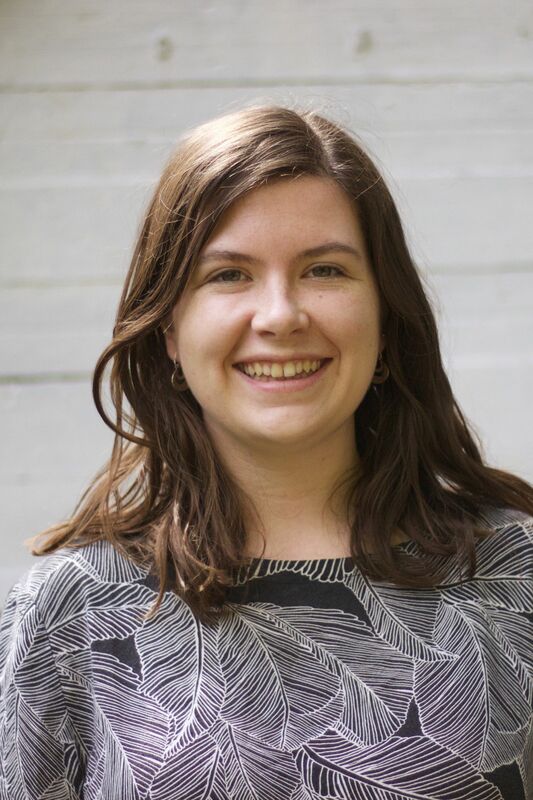 Kate has been a Special Intern at the Language Nest since August 2018. Having graduated from Melbourne University with a Bachelor of Arts (Honours in Linguistics) she is excited to be working in the field that attracted her to linguistics in the first place. Kate supports the Language Nest in developing their language and teaching skills and is thrilled to be working with such an inspiring team of women that work day in, day out to preserve and strengthen Miriwoong language. JIMMY PADDY is a Miriwoong/Gajirrabeng man from Kununurra (Western Australia). He has been a Language Worker with Mirima Dawang Woorlab-gerring (MDWg) for more than 7 years. Jimmy specialises in the preparation of language teaching materials as well as teaching language classes for Indigenous boys. He has a strong interest in using technology for language revitalisation. Jimmy has been working in video and audio editing, slideshows and database software to create language resources. GLENNIS GALBAT-NEWRY is a Miriwoong woman who has been working with MDWg for many years. She first worked for MDWg in 1998 for four years and then resumed her work in 2006. Her role as a Language Worker entails a variety of tasks and has a focus on language transmission to following generations. Glennis is the author of two children’s books on Miriwoong animals. She has also completed training as an interpreter and trainer for the Master-Apprentice language learning model. Glennis is constantly improving her skills in teaching her own endangered language to children and young adults and also teaches Miriwoong as part of MDWg’s public language class. She has also been an active member of the consultant group for the development of the Miriwoong Seasonal Calendar. This resource functions as an important tool for land management by the Miriwoong people. She strongly feels that her traditional language is a crucial element in looking after country. JULIE BILMINGA has a long history of working with MDWg and started as a Language Worker initially in 2009. She has prepared and taught language lessons to school-aged children and has also undertaken tasks related to photography and archiving. Julie’s latest project is a complete review of the Miriwoong Alphabet Book. This book is based on an earlier work which she is turning into a modern learning resource with audio support. In April 2017, Julie published a book entitled ‘Goorrandalng thoon Jalin’, which is an adaptation of a Dreamtime story about the Brolga and the Kangaroo. BRYAN GALLAGHER has been working at MDWg since 2017. He is proud of his language and is happy to be working here with the team and the elders. He likes preparing materials and presenting classes, radio recordings, and assisting with his technology skills. He is a confident teacher, and enjoys learning new skills, working in a team, and sharing knowledge. 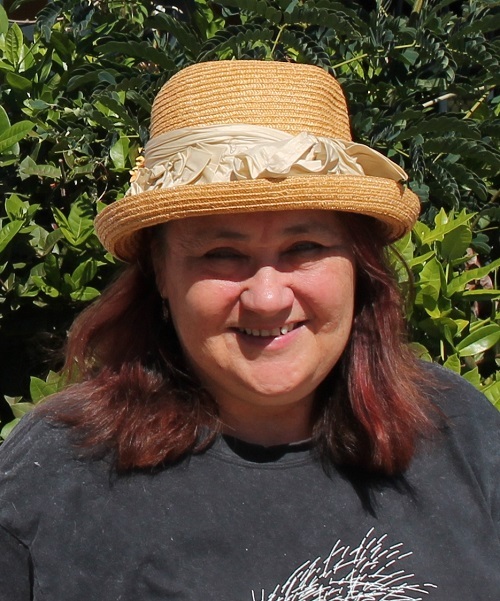 SYLVIA SIMON commenced her role as a Language Worker in 2013. In April 2017, Sylvia published a book entitled ‘Jigeng’, about Miriwoong birds. The book contains her own drawings and sentences to describe the native birds of the area. Sylvia enjoys working independently whilst also being part of a team. 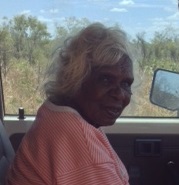 She supports the regular radio programs in Miriwoong and sometimes engages with the Language Nest team to deliver sessions. INGRID NINGARMARA has been working with MDWg since 2011. 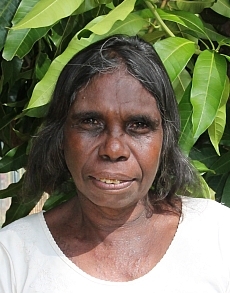 Since her initial involvement with the Language Centre she has gained significant knowledge of the Miriwoong language. She learnt a lot as an Apprentice in MDWg’s Master-Apprentice Language Learning Program. Ingrid is one of the role models for how passive language knowledge can turn into active language use. 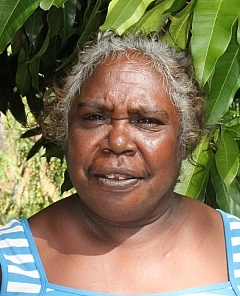 In her role as a Language Worker, Ingrid has published a book on the Woorre-Woorrem community. This book describes aspects of traditional ways of interacting with the country as well as the importance of family relations within the Miriwoong kinship system. She is currently working on an illustrated bilingual Miriwoong cooking book which focuses on everyday traditional cuisine. GLENDA GRANGE has been part of the team at MDWg since 2011 when she joined as the Administrative Support Officer. 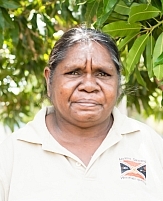 Her role is very diverse as she does not only deal with everyday responsibilities such as reception, pick-ups and a range of administrative tasks but also functions as a bookkeeper for Mirima Council. Thanks to her background as a chef, Glenda also provides delicious meals on special occasions such as the weekly meetings with Elders and Language Workers. EMILY GREF is a publishing professional primarily interested in creating books and resources for minority language communities. 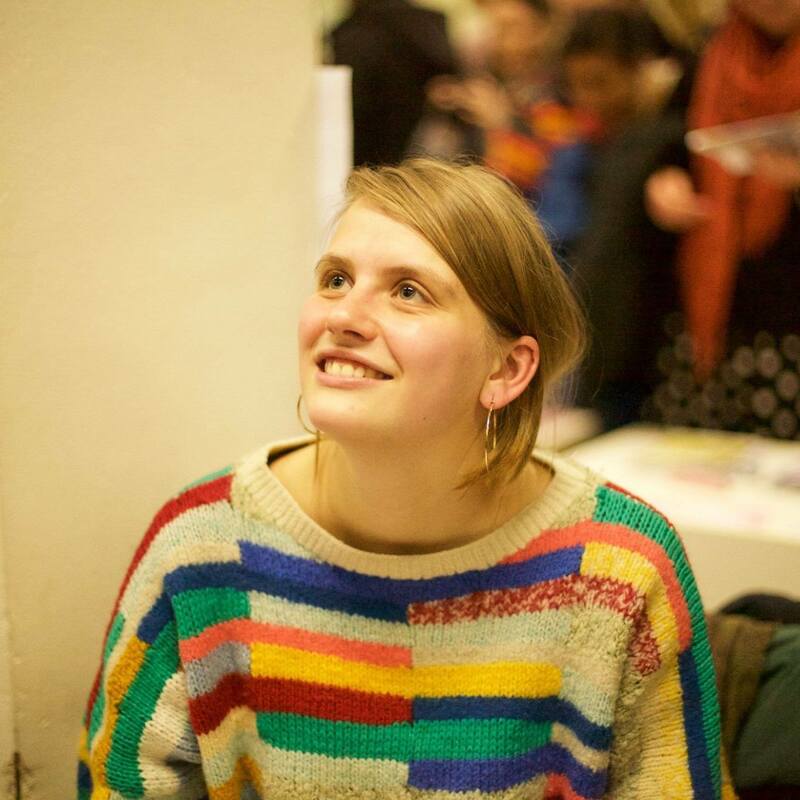 She holds an MA in Language Documentation and Description from SOAS, University of London. Currently she is acting as a remote publications officer for MDWg. Visit https://emilygref.com/ for more information about her work.